Here at FluidDrive the team are strong believer’s that there is no such thing as a silly question, so please give us a call if need be. Most if not all of the questions we receive are covered below and also includes lists of the transmission models we currently remanufacture. What are FluidDrives opening hours? 70 Raglan Street, Preston, Victoria, 3072, Australia. Where does FluidDrive ship to? Australia, New Zealand, Asia, and the Middle East. Where do FluidDrive hold stock? Although our premises are in Preston Victoria, we also hold stock within the dealer network and at our sister companies in WA, QLD, and Tasmania. Does FluidDrive need my old transmission sent to them? Yes we do, it is an exchange programme, if this is not possible please contact us. What if the core unit has been dismantled? Due to the possibility of either parts missing or getting damaged whilst in transit, all exchange cores must be complete otherwise core charges may be applied. What if there is no exchange core? Will FluidDrive remanufacture my core/own unit? FluidDrive do not like to do this in case it gets fitted, and the original fault is still present, so it is only done in a worst case scenario when no other core unit is available. Does the remanufactured FluidDrive transmission come with a torque convertor? Yes it does. All of our torque convertors are either new or fully reconditioned. Are all FluidDrive remanufactured transmissions Dyno Tested? Yes they are all fully dyno tested before they leave our premises. Do the FluidDrive remanufactured transmissions come with oil in them? As they are dyno-tested, yes there will be some oil still in the unit, but once it is fitted and connected to the vehicle oil cooler it will need to be checked and topped up with the recommended specified oil. What Warranty does the FluidDrive remanufactured transmissions come with? 24 Months/40,000klms (whichever comes first) for Passenger vehicles*. Can I bring a Car into the FluidDrive premises for work to be carried out? Due to the setup of our factory this is not possible, we are however happy to help out any local dealers or private owners with road-testing/diagnosis etc. Does FluidDrive offer technical assistance? Yes we do for manufacturers, dealers and even private owners. We are happy to help. Either give us a call 03 9485 9777 or contact us via email on the contact page. How do I order a FluidDrive remanufactured transmission? This is dependent upon the manufacturer. 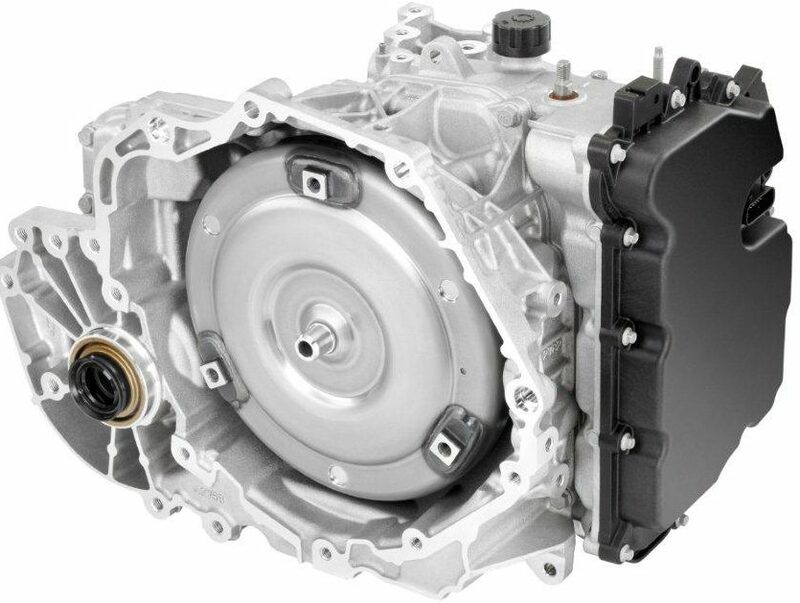 Holden Direct dealers need to load orders through DMS, and then all dealers must fill in the Excel Remanufactured transmission order form and email to order.management@gm.com and cc to gmreman@fluiddrive.com.au. 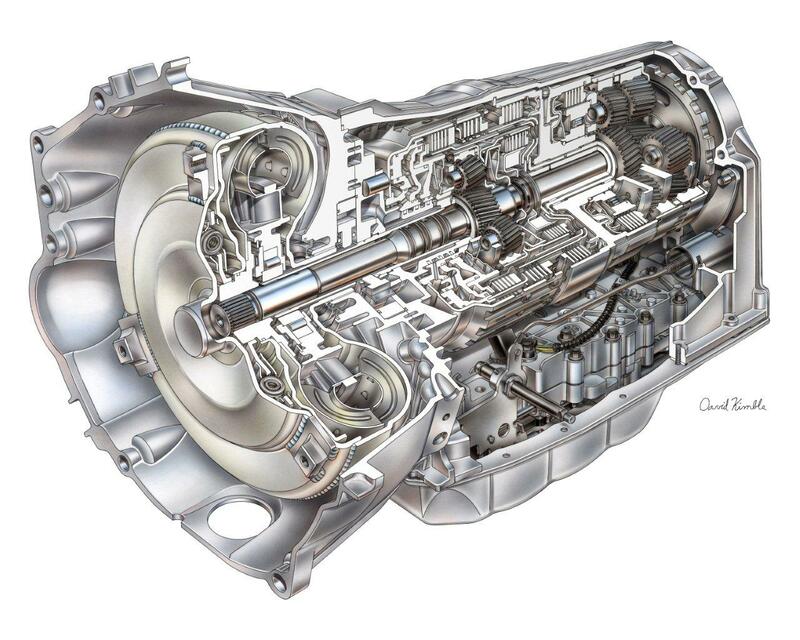 Hyundai Fill in the PDF Hyundai exchange transmission request form and email to hmcatrans@fluiddrive.com.au. Mazda fill in the Excel FluidDrive exchange transmission request form and email to mazdatrans@fluiddrive.com.au. For all other manufacturers either give us a call 03 9485 9777 or contact us via email on the contact page. Are The order forms available on the Website? Yes they are, use the order form tab at the top of the screen. How do I return a transmission core? Holden contact Ceva 132 422, use the Holden account, GM9900, quote the transmission serial number & part number (found on the black & white sticker on the outside of the cocoon, the serail number looks like this 2700000????? ), Ceva will then make the booking and email you a con note to affix to the consignment. Hyundai & Mazda contact Ceva on 132 422, quote FluidDrive’s account number UF5600, the part number and the serial number of the unit you received – this can be found on the black & white stickers on the cocoon. Ceva will then make the booking and email you a con note to affix to the consignment. How are the dealerships invoiced for the FluidDrive remanufactured transmissions? Holden dealers receive an invoice from Holden. Hyundai the dealer receives the first invoice for labour oil & freight, once FluidDrive receive the faulty core unit, it is remanufactured, and the dealer receives a second invoice for the parts used to remanufacture their faulty core. How do I know which transmission to order? Holden check what unit is fitted to the vehicle, and by using the VIN on the GM EPC. Hyundai using the VIN check on the Hyundai spare parts system. Mazda after your order is submitted, FluidDrive use the VIN to identify which unit is required. In some instances FluidDrive will contact you to verify AWD or 2WD. What happens if I/we ordered the wrong FluidDrive remanufactured transmission? All other brands As long as the transmission has not been fitted/programmed please notify us of the serial number (can be found on the outside of the packaging 2700000?????) we will flag it as coming back unused. Once it has been received we will inspect it, and if all ok will issue a credit – Note this may not include the freight costs. What is the order cut off time? FluidDrive order cut off time is 1pm, any order received before then for a transmission that is in stock will be shipped the same day. What is the difference between Remanufactured, overhauled and reconditioned? When FluidDrive remanufacture a transmission, it is fully dismantled all parts are cleaned, inspected and if required replaced with new OEM parts, any updates/modifications are carried out. There is a list of MRP’s (mandatory replacement parts) for every model which includes, seals, gaskets and o-rings etc. These are replaced regardless of their condition, the unit is then rebuilt, painted and dyno tested. This is why we state that our remanufactured transmissions are Better Than New. With reconditioning and overhauling, the units are stripped and repaired often using second hand and non-genuine/aftermarket parts, some seals gaskets etc are reused and it is very rare that these units are dyno tested. It is a cheaper option and as with most things you get what you pay for. We currently remanufacture transmissions for three Brands: Holden, Hyundai and Mazda. What you couldn’t find the question you wanted here ? please contact us via our contact page, or phone on 03 9485 9777 and we will be happy to assist with your enquiry. 1. Always confirm you have the right model replacement transmission for the vehicle which you are fitting it too, refer to the transmission identification guide and/or just compare it to the transmission that is being removed (as long as the wrong transmission has not been fitted previously). 2. Ensure the oil cooler is flushed and not blocked or obstructed. Always conduct a cooler flow test 1 litre in 20 seconds is about right when flushing the cooler lines – Use a clear container so you can see the fluid to check if it is burnt or has water in it. This will also give you a guide to see the flow and we suggest a 2 litre plastic milk container is ideal. 3. In regards to the 4 speed transmission range sensor connectors on the side of the transmission, we believed it is best to leave them in positions and undo the two retaining bolts as they generally seize in position and become hard to move. 4. The dowels from the engine block can get stuck in the automatic transmission so when you fit a remanufactured transmission please make sure they’re still in the engine block. When they are not in place the transmission can become misaligned, causing one or more of the following: oil leaks, drone, or a driveline vibration. 5. When fitting the transmission it pays to leave the converter bracket on until you lift the transmission on to the trans jack. This will stop the converter from moving out of the pump gears and therefore this will prevent them from getting broken during fitment to the convertor, once the bracket has been removed, ensure the convertor is still pushed back as far as it will go. 6. Always tighten in the transmission with hand tools, do not use air tools. Once the convertor is tightened into place, ensure the convertor still spins freely and that no wires or looms become trapped between the engine and transmission bellhousings. 7. Fill with fresh fluid, always using the correct ACDelco fluid. 8. Make sure the battery terminals are in good condition so that no concern could develop due to poor earths or connections. 9. Clear any existing DTC Codes. If this process is not followed, then old codes could potentially still be stored in the history. 10. It is essential that you check the PCM software calibration to ensure that it has the latest software. If not it must be updated. Run a service fast learn whenever you change a transmission or a TCM and then road test the car for a minimum of 20 kilometres. After road tested recheck the oil level and adjust as required. Why should you use FluidDrive ?, it does not matter if you are a Car owner, a car dealer, or a manufacturer all of the following apply. 1, Cost – Remanufactured transmissions are approximately 50% the cost of new, we have saved one OE company over 6.5 million dollars in 2018. 2, Environmentally friendly – Do not scrap a whole transmission for one faulty part, Re-Use and Re-Cycle, less landfill/scrap and increased lifespan of core components, all of which means better value for money and the environment. 3, Convenience – Why ship transmissions from overseas when we can remanufacture them right here in Australia, therefore saving time, money and the environment. 4, Complete Remanufacturing process covered – From stock holding & monitoring, to ordering, freight, core tracking, invoicing and reporting. 5, On hand technical support – weather it be an issue regarding ordering or technical diagnosis we are here to help. 6, Reaction times – Being in Australia we can react to dealers needs a lot quicker, as opposed to waiting weeks or even months waiting for manufacturer’s to supply units from overseas. 7, transport process – Less waste, our units are shipped in reusable plastic cocoons, not single use cardboard boxes, better for the environment and saving money yet again. 8, Information – By remanufacturing units we have a history and knowledge of them, allowing us to identify trends, issues, common complaints and failures etc, we report this information on to the manufacturer’s, and work with their engineers, who can implement updates, improve R&D and therefore prevent future failures. (just think of how much of this vital information is lost, just by throwing a unit away and fitting OEM). 9, Quality – all unit are built by hand using OE parts with any updates carried out, why use an OE unit that has been on a shelf for 5 years, when you can buy one built last week here in Australia, with any updates from the last 5 years in place. 11, Dyno testing – Every single unit we build is Dyno tested, some models have a 100 point test, don’t be a test dummy and be the first to run a transmission after you have fitted it to a vehicle. 12, Free pens – ok sorta free, with every google review we send out some awesome FluidDrive pens. – so far we have over 40 5 star Google reviews.